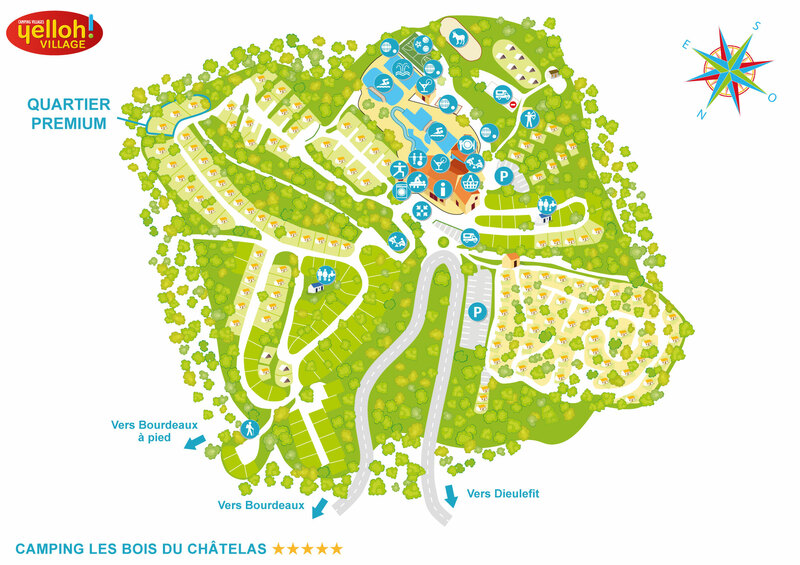 The camping Les Bois du Châtelas will provide you with a warm welcome and a pleasant, laid back atmosphere! Within the campsite itself, make the most of all the facilities and shops available for a really tranquil stay. With a reception area, a grocer's, a boutique, a postal service, a tourist information point, international papers and magazines, a restaurant, a snack bar and more, simplify your holidays with all our shops and do as you would at home! For holidays with all the mod cons in the Drôme, choose Yelloh! Village. The campsite has TESLA charging points.